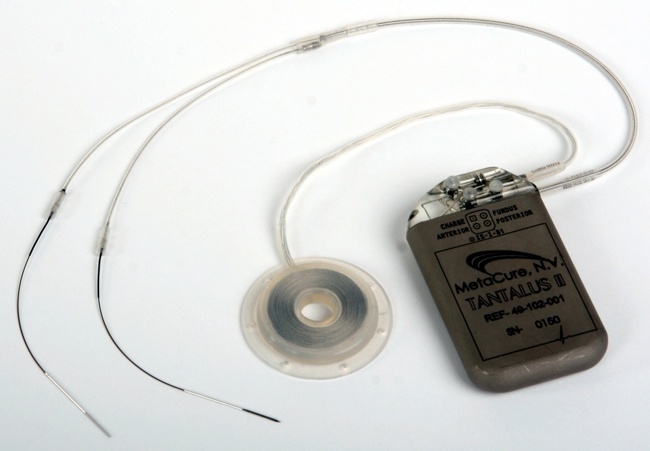 Morgan Technical Ceramics (MTC) announced that its Bedford, Ohio site manufactures the piezoelectric ceramic materials used in EBR Systems, Inc.’s innovative new WiCS® Wireless Cardiac Stimulation System. 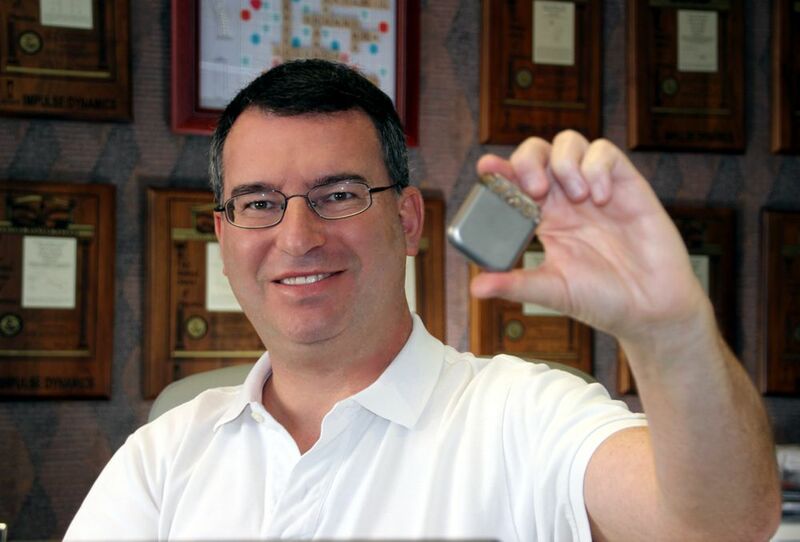 The PZT (lead zirconate titanate) material made by MTC is critical to the efficiency of the WiCS system, which is powered by a battery with a 10-year lifespan. 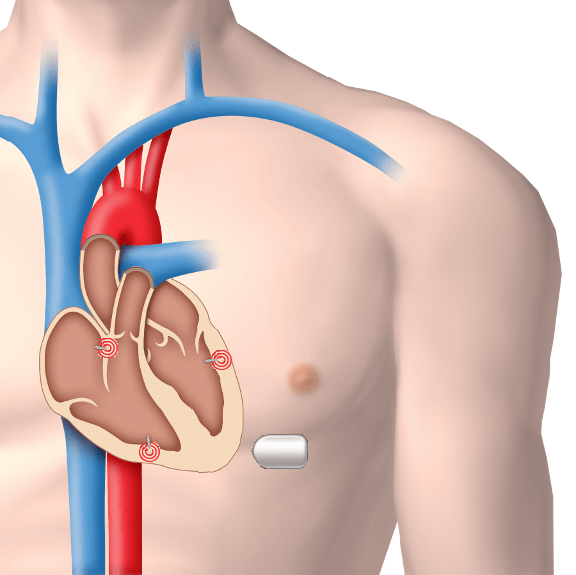 Medical Product Manufacturing News announced that ST Microelectronics is developing ultra-low-power Systems On Chip (SOCs) suitable for implantable medical devices. ST Microelectronics’ 65nm features a Vt of only 0.6V that can be used very near threshold. The REISC processor consumes barely 10.8pJ/cycle at 0.6V. 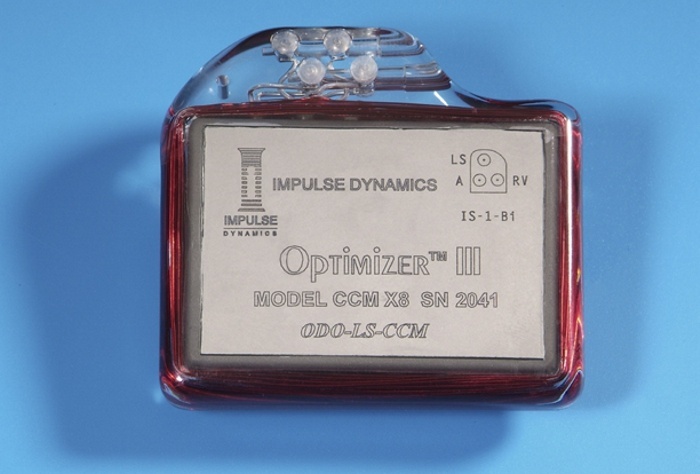 This type of technology will certainly enable many new implantable devices that must operate at extremely low powers and squeeze every bit of juice out of their batteries or energy-harvesting means. Click here for link to article. 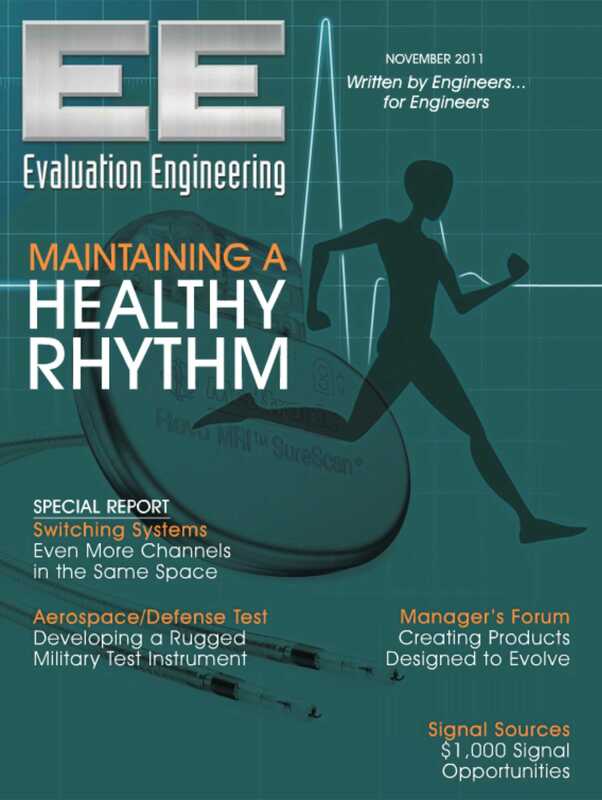 The November issue of Evaluation Engineering carried an article by Tom Lecklider on the amount of work invested by Medtronic to develop and test the Revo MRI pacemaker system. The article is available on-line at Evaluation Engineering (Click here for direct link to the November 2011 issue).